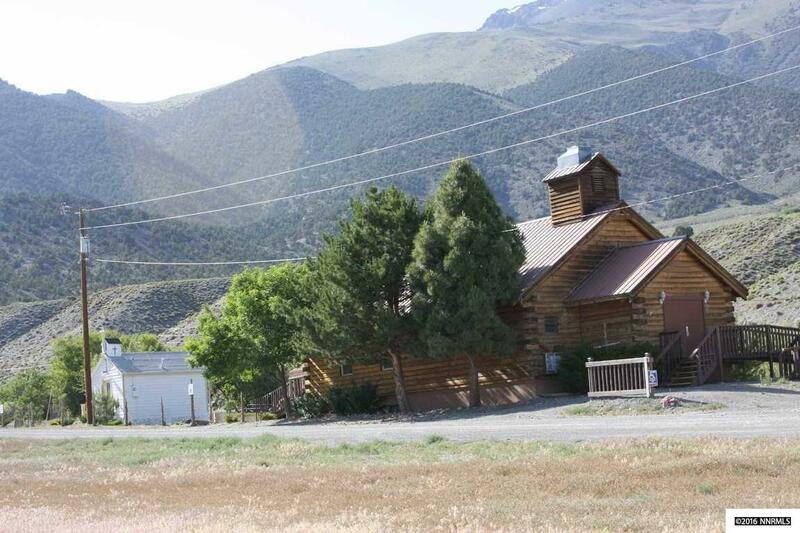 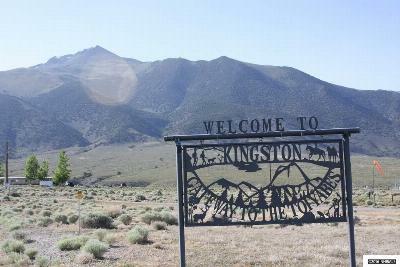 Fly into this airstrip parcel located in Kingston Nevada! 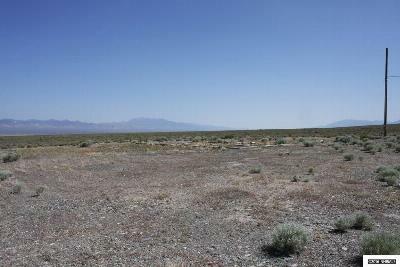 Just under a half acre of land to build your new home on. 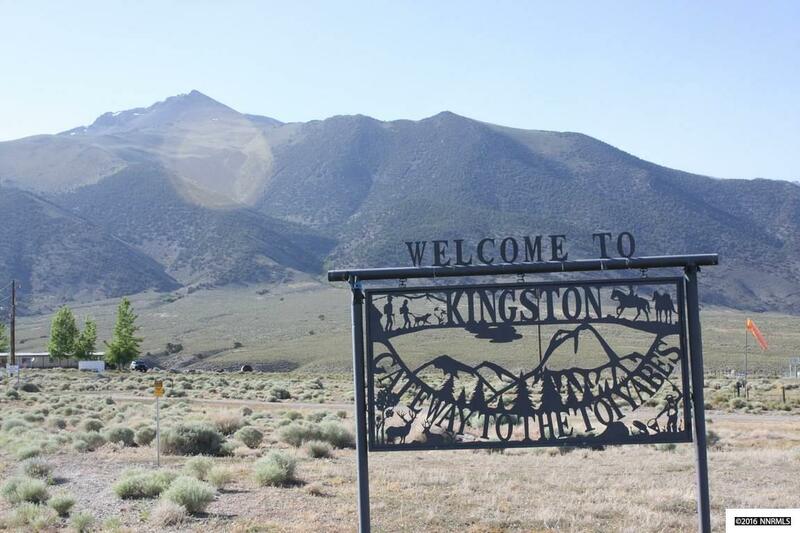 Breathtaking views of Big Smokey Valley and Kingston Canyon from the parcel. 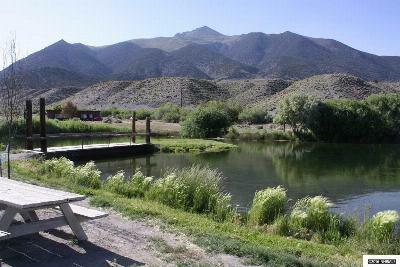 Recreational Opportunities are everywhere and Groves Lake Campground is only 5 miles up in the canyon. 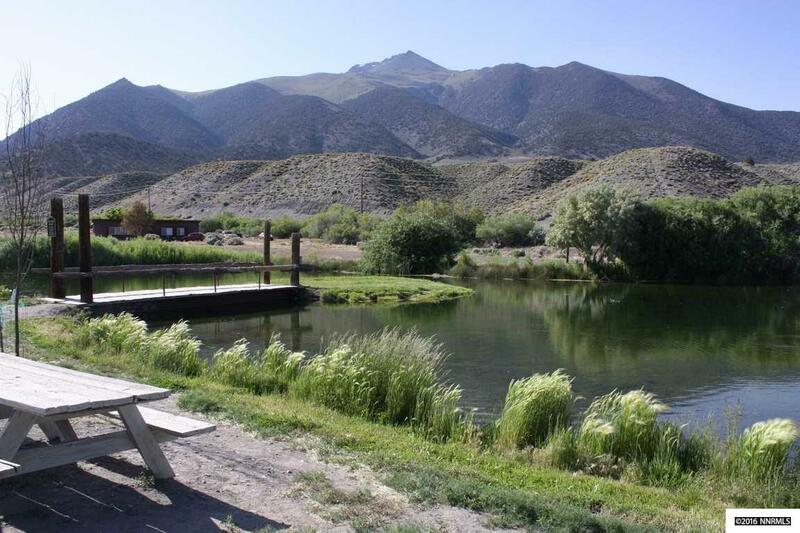 Hunting, fishing, mountain biking, atv's and horseback riding are all at your fingertips. 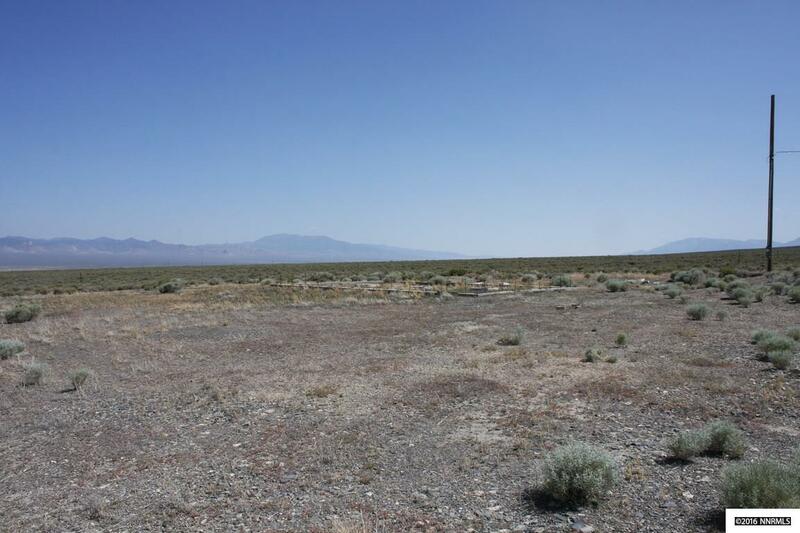 Call today for your private showing of the parcel today.